Let’s Talk is a weekly meme that delves into the minds of bloggers and readers alike. *snort* Actually, we just talk about lots of entertaining and corny stuff half the time, but the meme is definitely meant to bring out conversation and meet new people. 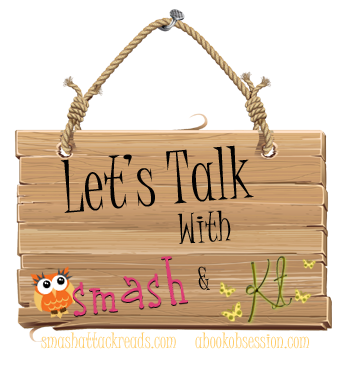 We talk about book-related things, as well as personal questions, always remaining respectful and never asking for too much detail. Each Friday, a different question will be posted along with a place to link up your posts and visit other people’s responses. It’s FUN. It’s EXCITING! It’s COOL! What social media sites/tools do you frequently use? Which ones do you avoid and why? You can view all the Let’s Talk topics here, and if you have any fun topics to discuss, we’d love to hear them! You can submit your thoughts here.